This post is to all teachers everywhere. I talked to a young friend, Laura Cambell, at church today who had home for the weekend from college. I asked her how her studies were going and she made a common complaint that got me thinking. She said that many of this semester's teachers she had did not talk clearly during lectures. One of them actually spoke to the blackboard during the whole class, never once looking at the students. My friend therefore was having trouble learning in these classes. If you are a teacher, may I first thank you for your service. It is a tough, trying business, and you are to be commended for your willingness to share your expertise. But may I respectfully also suggest that you think about how your communicate your lessons. Look at your students when you speak? Enunciate clearly so that even a student with hearing problems can understand you, or even read your lips? 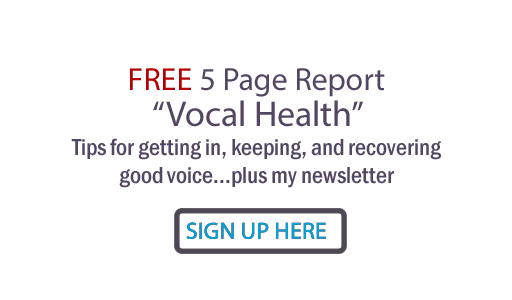 Use varied pitches in your voice- instead of a monotone delivery? Look for response (or the lack thereof) in your students' faces, indicating that you have engaged their interest? Take time between phrases to 1) get a good breath and 2) let your last phrase sink in? Adjust your words if you are not getting through, possibly re-stating your information another way? Articulate with energy and animation, but not with intimidation or harsh tone? If you really want to go up a level in your spoken communication skills, you may wish to join a Toastmaster Club. Or, possibly get a group of teachers together and observe each others' classes, giving and getting feedback on your delivery. Here is a web page from the University of Oklahoma, which offers a "Teach Test" and gives some suggestions for doing well on the test. http://gradweb.ou.edu/eap/teach.htm . Check it out for great tips. And thanks again for caring for your charges. They desperately need your information; give them your best shot at being able to receive what you have to give!